Step inside Oh So Sweet, Vaughan’s favourite nut-free dessert boutique. Spring is in the air! That means it’s time for sweet treats to help you celebrate all of the wonderful events in your life. With communions, confirmations, weddings and many more special events coming up, Oh So Sweet has you covered from the intimate to the extravagant. 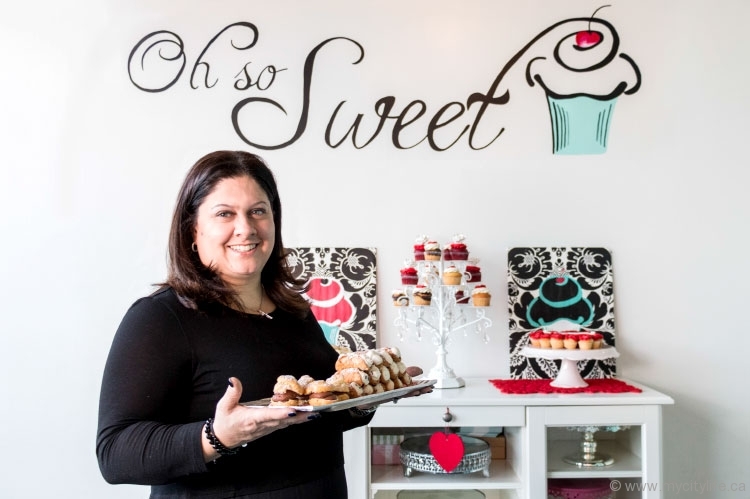 Known for its nut-free baked goods and loved for its artistic (and delicious) edible displays, Oh So Sweet has become Vaughan’s favourite dessert spot. Owner Rosa Cirillo has crafted a scrumptious and versatile menu of treats to suit any occasion, and her custom orders will make your event memorable. 8099 Weston Rd., Unit 15, Vaughan, Ont.